The creation of La Princesse légère lets Violeta Cruz and Jos Houben find their inner child. This tale by George MacDonald comes to live on the stage of the Salla Favart in March 2018. 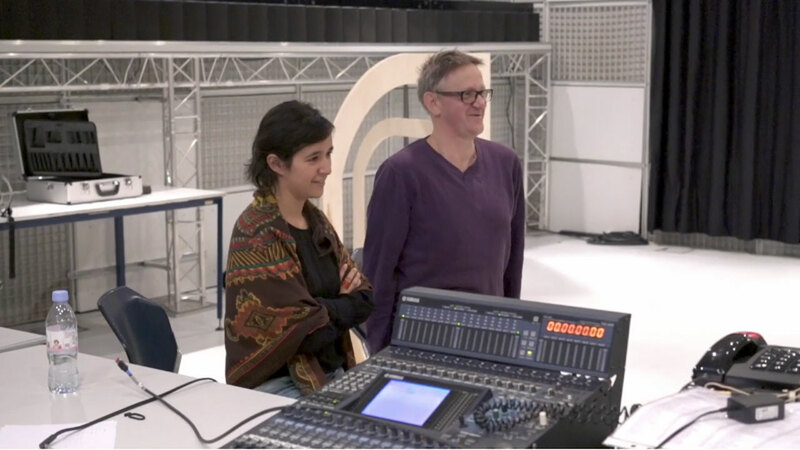 This is the perfect opportunity for us to meet the composer and director at IRCAM and talk with them about their creative process for an opera intended for familes. First step: recreate the fascinating world of childhood as perfectly as possible.